"...seemingly unaware, or do not care, that other people find them bizarre or frightening..."
They're altogether ooky, The Addams Family. They really are a scream, The Addams Family. 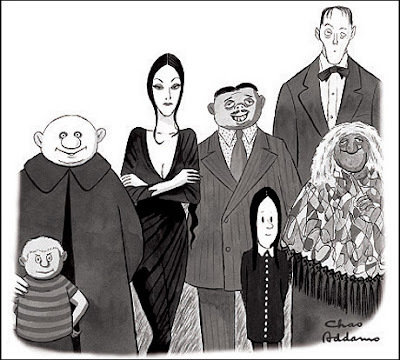 Main characters include 'Gomez', 'Morticia', 'Uncle Fester', 'Wednesday', 'Pugsley', 'Lurch'. 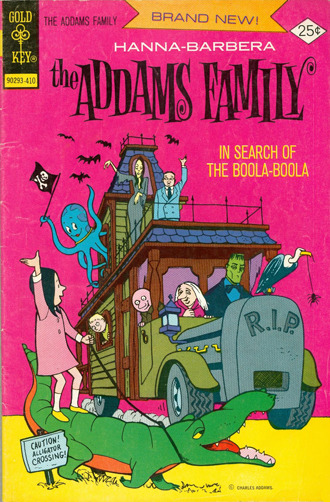 'Grandmama', 'Thing' and 'Cousin Itt'. 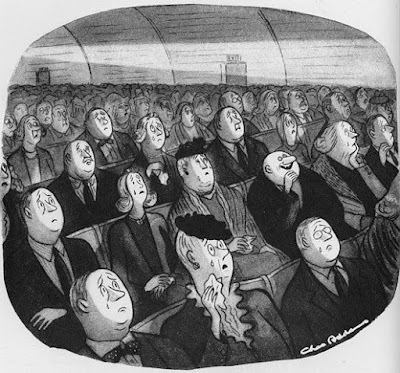 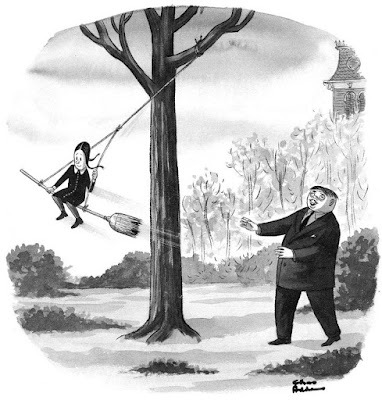 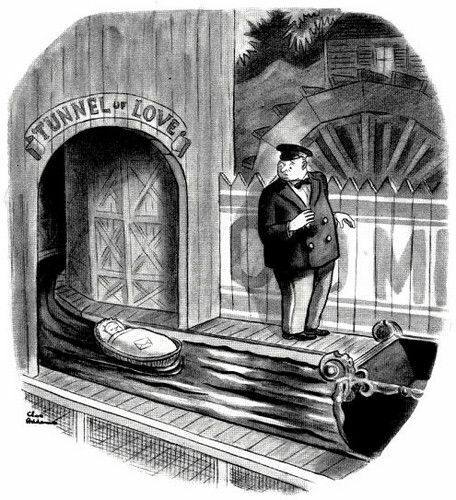 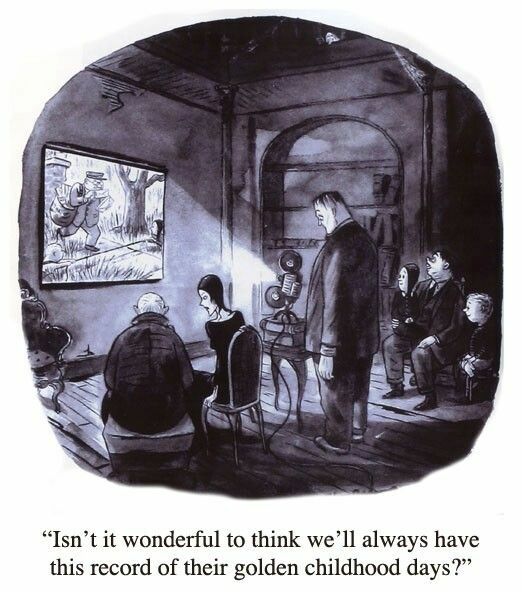 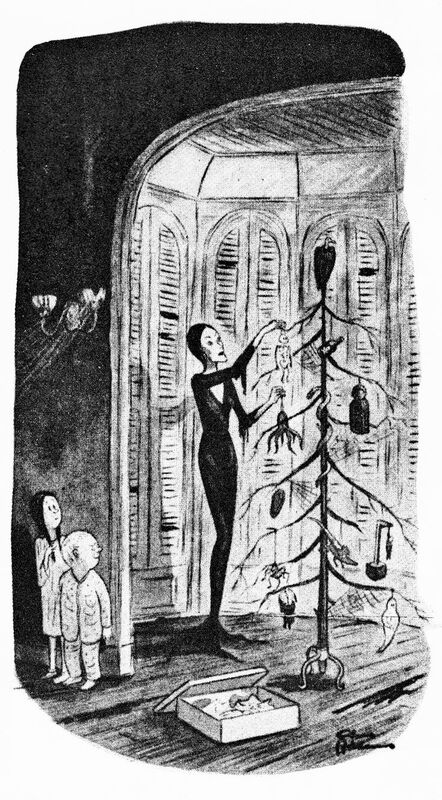 Charles Addams created his creepy characters in 1938, published as single-panel cartoons in "the New Yorker" magazine.